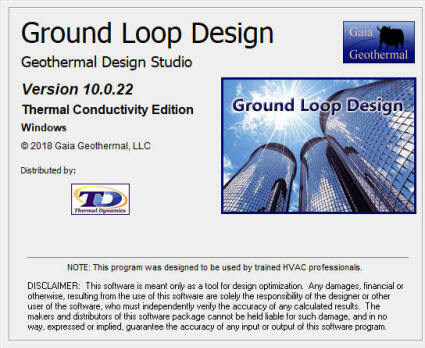 As a GeoCube Customer, your software will always be eligible for the newest releases of the GLD Thermal Conductivity Module! If you are a GeoCube owner you can download the latest version of GLD software HERE. Please note that your software is licensed by a USB Hardware Key (HASP) that will also need to be updated (free of charge) for each major software version release. Just updating the software (without updating the key will cause GLD to revert to trial mode. This will NOT work for TC Tests. To update your hardware (HASP) key, please contact us and we will send you easy instructions to complete the update. See the latest TC Report format here.